The difference is in the details. When I look at classically appointed fly rods from the past and present, those that are the most attractive to me are the simplest in nature. First and foremost, rods must be built on a blank that is exceptional for fishing. Components and finish must be of the highest quality. These rods often feature minute details not noticed from more than a few feet, or even inches, away. 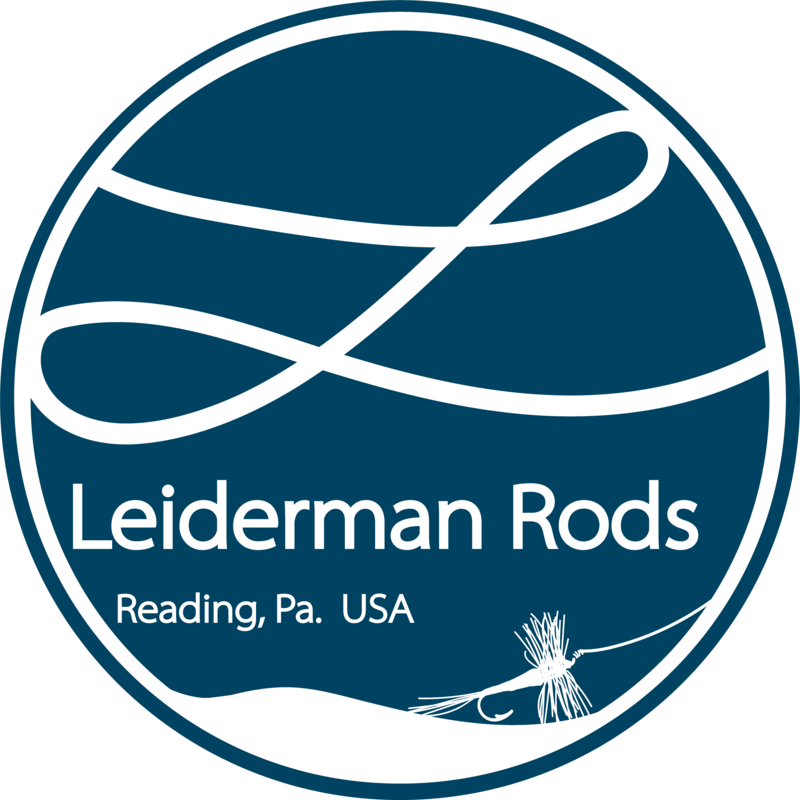 This is what I strive for in every rod I craft: an understated elegance that compliments the blank upon which it is built and a fit/finish only achieved through patience and experience. Full custom build (see above) pricing for Epic, Steffen, McFarland, Ijuin, and Kabuto blanks start at $725. More spartan builds, similar to my stock rod configurations, are available by request on some blanks starting at $645. These include many of the hallmarks of my high-quality custom rods but omit additional details like ferrule rings, higher levels of machine work, additional wrap details, and brass tube/badge. Have a blank already stocked away? Contact me for a finishing quote. Stock rods are available from time to time. These are typically more price conscious and simple builds but retain the hallmarks of a high quality, custom-built rod. Please keep your eyes on the “Inventory” section for newly released rods or follow my social media accounts.